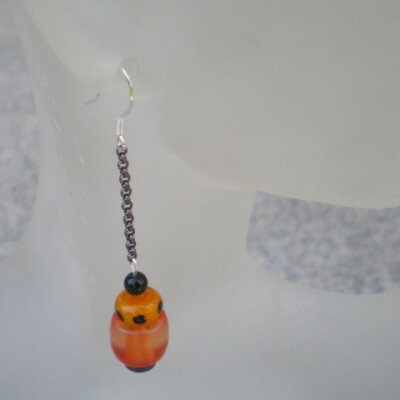 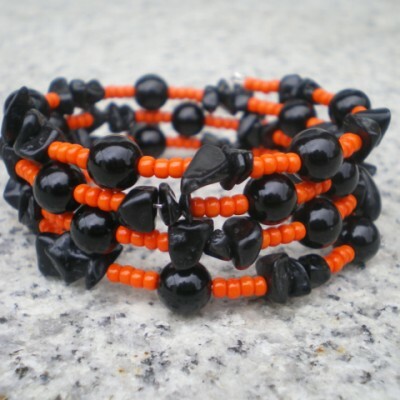 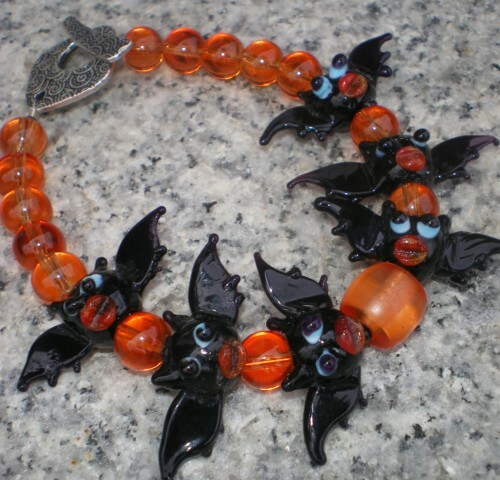 8 1/4″ bracelet, glass bat beads,6mm glass round orange beads, orange resin barrel bead as center focal point. 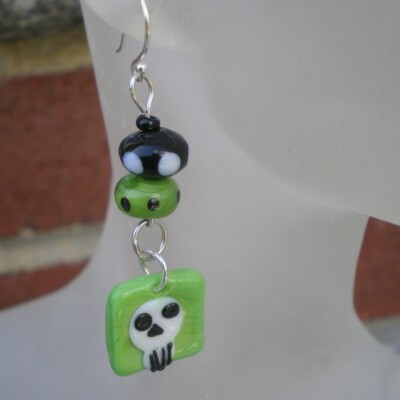 Silver swirl toggle clasp. 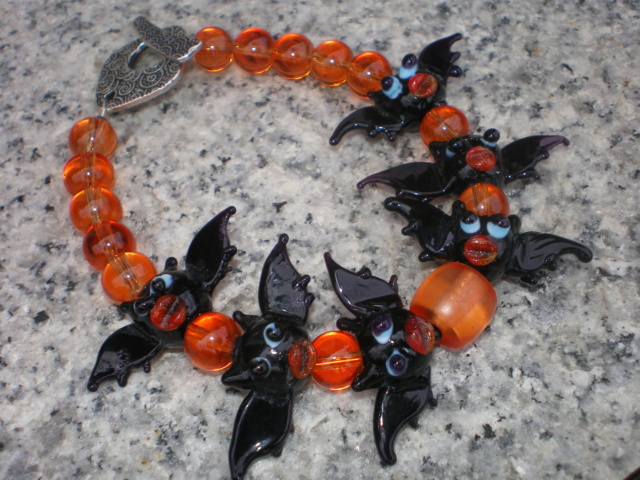 Be the first to review “Bat Bracelet” Click here to cancel reply.